The CW has released official cast gallery photos for DC’s Legends of Tomorrow! The photos include shots of [most of] the entire cast, including Caity Lotz, Brandon Routh, Victor Garber, Franz Drameh, Ciara Renee, Wentworth Miller, Dominic Purcell, and Arthur Darvill. Not pictured: Falk Hentschel (Hawkman) or Casper Crump (Vandal Savage). 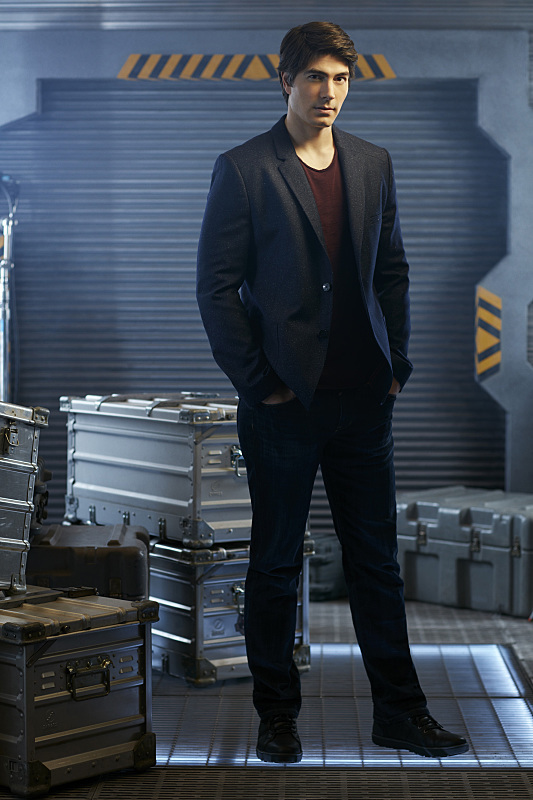 DC's Legends Of Tomorrow -- Image Number: LGN01_BrandonB_3754.jpg -- Pictured: Brandon Routh as Ray Palmer/Atom -- Photo: Brendan Meadows/The CW -- ÃÂ© 2015 The CW Network, LLC. All rights reserved. DC’s Legends of Tomorrow premieres Thursday, January 21 on The CW.